We all know that you can use the Theme Designer to make your form look absolutely wonderful, attractive, lovely, beautiful, brilliant…and we’ll stop now before we get too carried away. (Too late.) It may be a little less well known, however, that it’s possible to use your own CSS in a theme to fully customize the look and feel of your forms. So we’ve already whipped up a nifty blog post that gives details on how to use custom CSS in a Wufoo form. This post is ace and can really help you add custom CSS to a form. But for those of you wanting to get down into the real nitty gritty on creating your own CSS style sheet from scratch–this post shall reveal all. 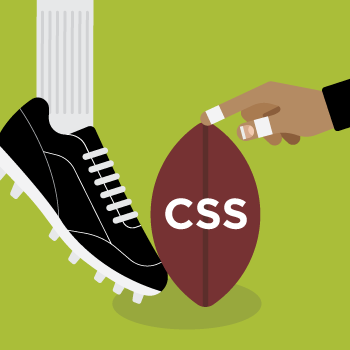 Even better, we’re not stopping at just one post either: Say hello to our CSS Tips ‘n Tricks kickoff Series! We’ll be sharing cool CSS how-tos designed to make your form look even more attractive than say, a stunning beach sunset (really). In our first installment, we’ll walk you through the steps you need to create a CSS style sheet through Notepad, upload that to Dropbox and apply it to your form. Congratulations. You’ve just created your first CSS style sheet. 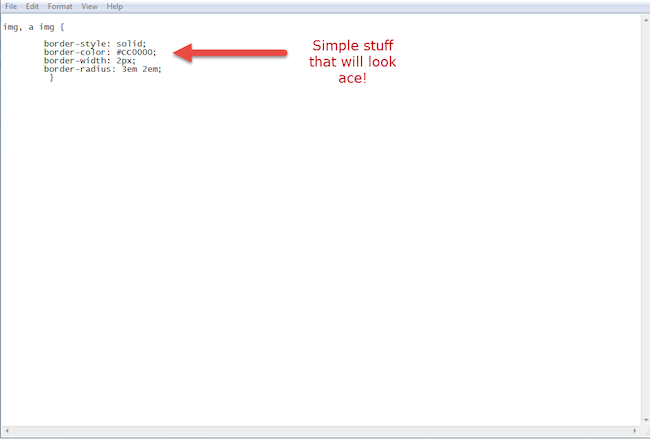 In order to apply that to a theme in Wufoo, you have to host that sheet on the internet somewhere. This can be hosted on your own website or any hosting site that will host your files using https. We’re big Dropbox fans, so let’s go that route first. We’re really close to having the finished link but there’s just one more thing. If you were to share the link as is, you’d quickly discover that the CSS doesn’t work. That’s because the link ends in dl=0. The details behind that not working are a bit boring so we’ll spare you. Just change the end of your link to dl=1. Once you’ve done that, you’re all sorted. 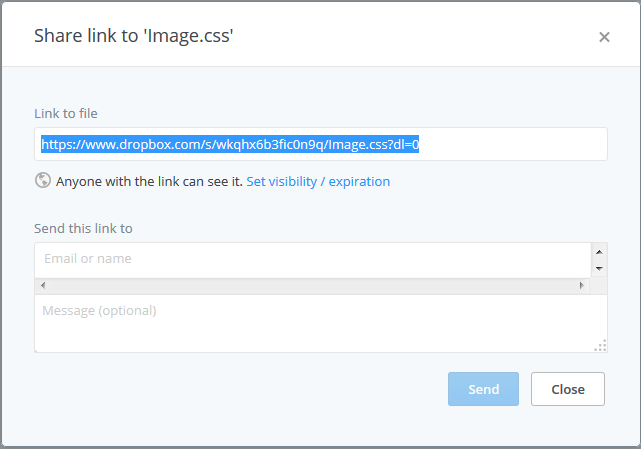 Add that link to the custom CSS section within your theme designer and your CSS will show up in the form. This is the easy bit. Just add that link to your theme via the Theme Designer and apply your theme to your form from the Form Manager. Let’s have a look at our finished product. Check out those sweet curved edges and cool reddish border, eh? So we wanted to take you through how to create the CSS from the ground up this time and we hope it was insightful. Stay tuned for more CSS tricks to make your form look (and feel) fantastic. Questions, comments for our Hails-from-Leeds expert, Kane? Let him know below! Posted January 7th, 2015 by FyreFeonix. Posted January 7th, 2015 by mahmoodafraz. Posted January 7th, 2015 by designorant. I need one…after several attempts to change the submit button to hover on a custom css using the necessary tags, it still won’t work! It shows the transition is there and being accepted, but it’s a no go. Posted January 7th, 2015 by Elaine. Posted January 7th, 2015 by Kane Stanley. and by saveForm I actually mean……………. :sigh: Apparently our comments don’t allow the pound sign. In front of saveForm, you’ll want to add a pound sign or “hashtag” if you’re hip and cool! Posted January 7th, 2015 by hande.